General Machine Building Technologies, Master of Science Dipl.ENG.univ. 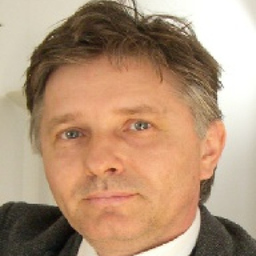 Discuss topics you and Marius Wlassak are interested in in XING Groups. Marius Wlassak attended the following events – were you there as well? Das papierlose Büro. Einfach. Digital.